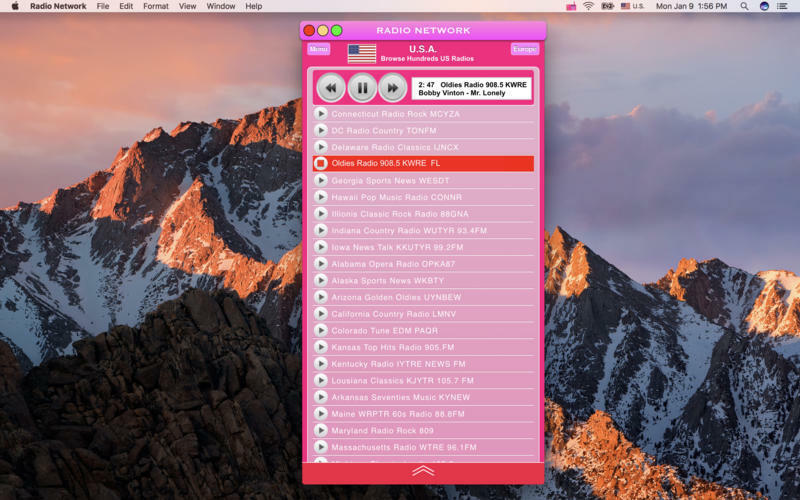 Listen to the internet radio. Is there a better alternative to Radio Network? 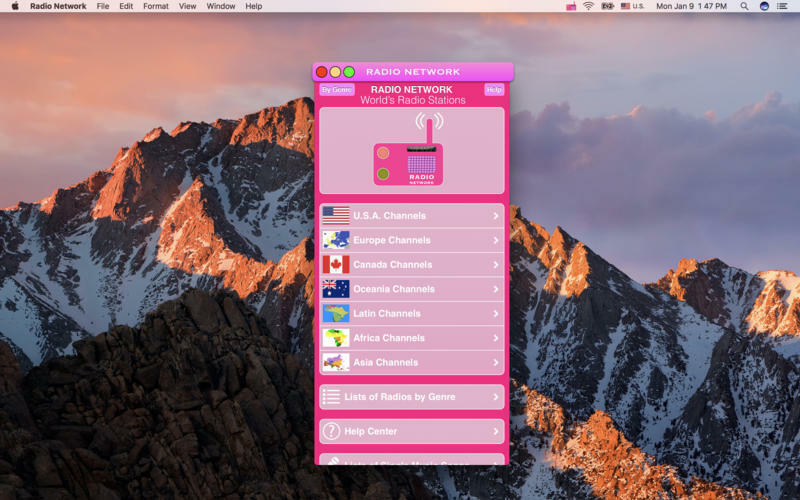 Is Radio Network really the best app in Music category? 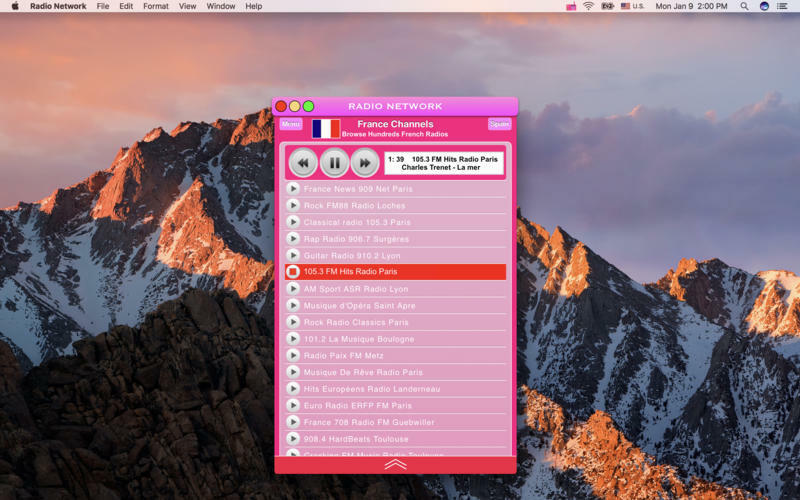 Will Radio Network work good on macOS 10.13.4? Radio Network makes it easy to listen to the entire Internet radio library, hear new music, delivers breaking national and world news, also sports top stories from business, politics, classic rock music, pop, oldies, country, electronic, classical, r&b soul, hip hop, health, science, technology, world's arts and culture. Radio Network needs a review. Be the first to review this app and get the discussion started! Radio Network needs a rating. Be the first to rate this app and get the discussion started!